Fast Repairs. Professional Technicians. Lifetime Warranty. We make sure broken cellphones, tablets & computers don’t keep you disconnected for long. 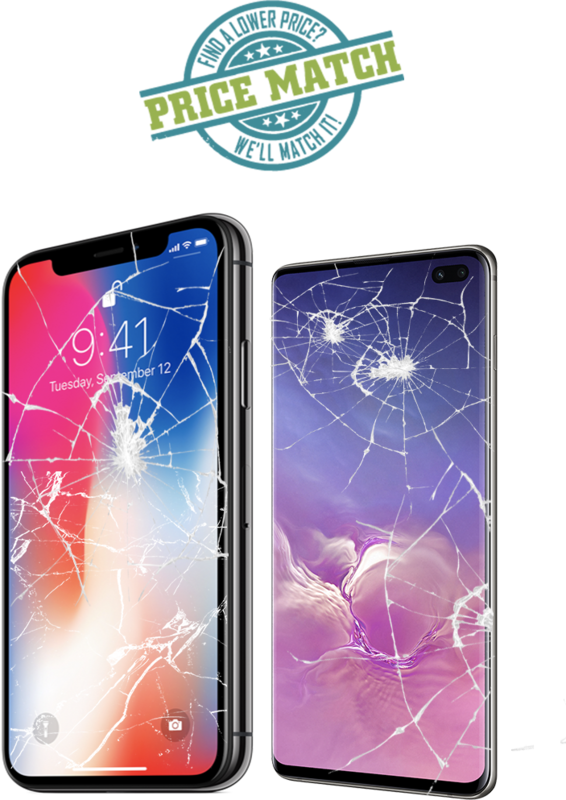 Let us repair your device & fix your day! We source parts from only high quality suppliers with strict quality control measures. It costs us more, but it ensures that your repair is done correctly the first time. Our knowledgeable technicians can answer any technical questions that you may have about your device and can provide detailed information about any of our repair processes. Most phone repairs take between 25-45 minutes while tablets and computers take 2-4 hours. At Fruit Fixed we operate without appointments because we like giving our customers the option to come in when they find time, rather than dictating a schedule that inconveniences you. What if there's a problem with my repair? Don’t even hesitate — come in and see us! We back all of our labor and parts with a lifetime warranty and we actually stand behind what we say. At the end of the day, we’re here to make you happy. Our door is always open and we can be contacted via Facebook Messenger outside of business hours.